Are you considering having money flow into your account via Payoneer? May be you are having beefs with Paypal because so many countries don’t support its transactions. Then be quick, settle for Payoneer as the best alternative, and have monies from Upwork and Fiverr flow into your account. Or you get ones from Lazada and Wish stream unhindered to your account. This is especially for you if you are freelancing. I thus opine because Payoneer is now in partnership with top eCommerce, freelance and affiliate marketplaces for provision of fast, convenient, and cheap means of receiving payments from more than 2000 companies. Based on the assumption that you are been newly introduced, the following are the steps you need to take to make money online into your Payoneer account. Firstly, create a Payoneer account if you don’t have one. It’s a very simple as you will be guided through the portal. Then, once you sign up and your account is created, visit the website of your client, which may be Amazon, Upwork, Lazada, ClickBank, or anyone else. Thirdly, in your payment option, select Payoneer and start the process of registration the same way you would when applying for a new card (if relevant) or fund transfer in a bank. Having done with that, you’ll be asked to enter your Payoneer username and password (it’s extremely important to keep these), please follow the prompt. As simple as that! 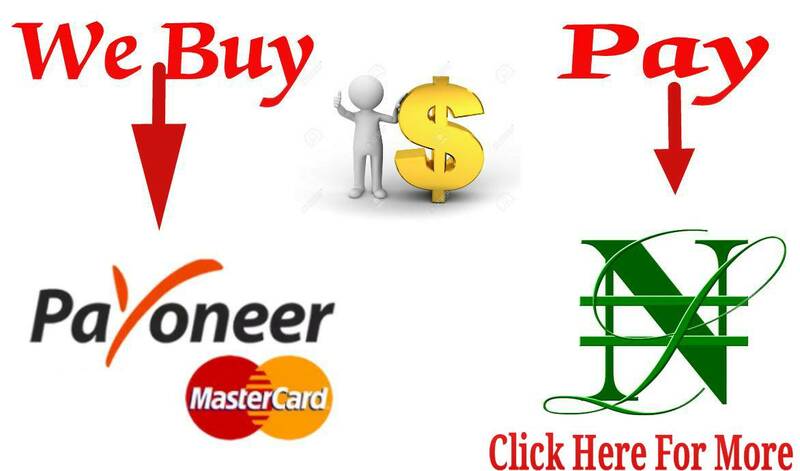 You have connected the company to Payoneer. 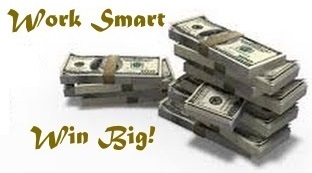 With that your money should start flowing to your Payoneer account anytime the company is paying for your services. Repeat these steps for each of your clients. All these you’ll do in less than 10 minutes. Since its founding in 2005, Payoneer has been providing online money transfer to all its partners worldwide. Its services are available in over 200 countries in more than 100 currencies. The service delivery is within a minute. So, Europe- or US-based companies can pay directly into your Payoneer account. And a U.S Bank Account is opened for you to receive money globally. Once you are 18 or above, all these are within your reach. Lower Fees: You will be able to save more of your income with the choice rates. Greater Flexibility: You have opportunity to select the payment method that best suits you. Global Payment Service: Usually, Payoneer gives you a personal receiving account number. This makes it possible for you to receive payments via ACH transfers from US companies, SEPA transfers from EU companies, BACS/ FPS transfers from UK companies and Zengin from Japanese marketplaces and others from anywhere in the world. Payoneer Mass Payout Companies: Already, there is partnership between Payoneer and thousands of leading marketplaces and companies worldwide. These have adopted Payoneer as a fully integrated payment option with no hitch. With your Payoneer account, pays go directly into your account almost automatically. Billing Service: The Payoneer Billing Service conveniently allows you to send a payment request and enables your clients to pay you safely and securely through your local bank transfer, eCheque or credit card. With this little piece, you should be able to decide what to do with your Payoneer account and start raking in money in different currencies through it. Caveats: Beware of sites hosted by and for cons. So determine in advance the nature of information you will and should never disclose. Also don’t attempt to create a Payoneer account for fun of it and don’t do so with fake details as this incurs a permanent ban on your account. That's all on how, ways to make money online into your payoneer account even as a Nigerian in Nigeria. 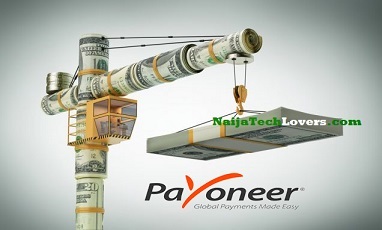 To wrap it all up, be reminded that you can still sell your payoneer dollars to us at a very good rate in Naira.